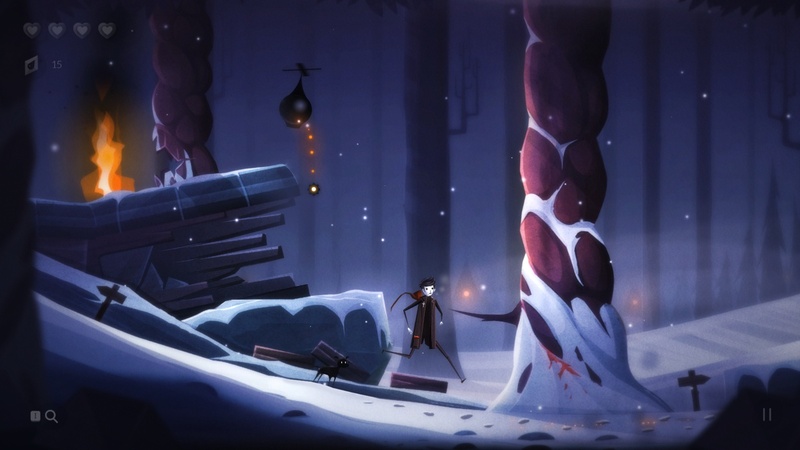 Armor Games Studios has announced that Pinstripe, independent developer Atmos Games’ action-adventure title chronicling one father’s emotional descent into Hell to save his child, will release on Windows PC, Mac and Linux on April 25 for $14.99. The game’s gorgeously detailed artwork and storytelling strike a tone that is both chillingly somber and darkly comical, drawing inspiration from works like The Nightmare Before Christmas, Coraline and Alice in Wonderland. It also features a moving original orchestral score, composed by Brush himself, and voice acting from talents like YouTube entertainers Dan Avidan and Nathan Sharp. Pinstripe is rated T (Teen) by the ESRB. For more information, visit www.PinstripeGame.com. Atmos Games is Thomas Brush, creator of the award-winning independent adventure games Coma and Skinny. Follow the one-man studio at www.atmosgames.com and @AtmosGames on Twitter. Armor Games Studios is a developer and publisher of Steam, mobile and web browser games. 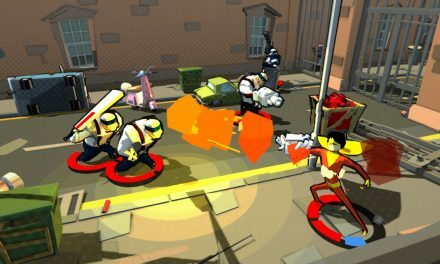 Starting from humble beginnings as a Flash game portal, in recent years the company has branched out to other platforms, spreading joy to gamers of all types. For more information, visit www.armorgamesstudios.com, and follow the company on Facebook and @ArmorGames on Twitter.